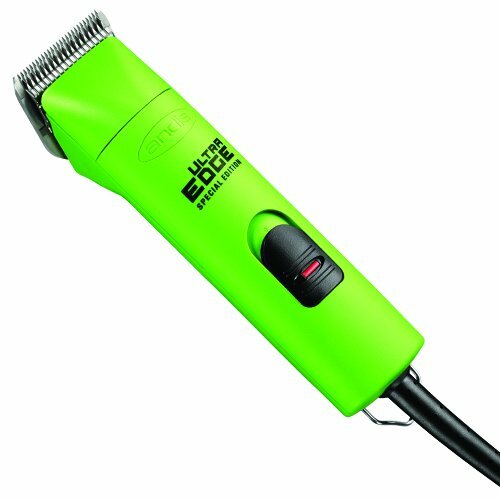 Andis Ultra Edge 2-Speed Dog Clippers offer fast, quiet operation and superior performance. These low-maintenance grooming clippers come in four colors for a sleek, modern look. Includes a #10 blade. Oster TDQ Turbo A5 clipper blade.